A collection of JMU alumni have made it their life’s work to raise awareness about a cause that is often unknown to the general public. Congenital heart defects (CHDs) are the most common type of birth defect, occurring in approximately one out of every 100 births. There are over 40 different types of CHDs, all involving structural or functional cardiac problems that are present at birth. Those diagnosed with a CHD, face a life-long risk of serious health problems, creating an enormous physical, emotional and financial burden for families. Nearly three million individuals are thought to be living in the United States with CHDs. Unfortunately, even with the extreme prevalence of heart defects, CHD research efforts are drastically underfunded. Knowing this, the following group of JMU Alumni have dedicated their lives to help raise awareness, funding and support. These former Dukes collaborate as part of a larger network of people working towards improving the lives of others. Laura Carpenter graduated from James Madison in 2000 with a degree in SMAD, along with her husband Myers, who received a degree in Computer Science. Currently, Laura serves as the president of the Pediatric Congenital Heart Association of Virginia (PCHA VA). She is also a part-time art teacher at the Redeemer Classical School in Keezletown, VA. For Laura and Myers, their personal connection to CHDs began with the tragic loss of their two month old daughter Gwenyth, who was diagnosed with a defect known as Truncus Arterious. As the president of the PCHA VA, Laura is tasked with establishing support-groups, creating care packages, as well as developing educational tools to provide for those affected by CHDs. Through her organization, Laura has found other JMU graduates who work with similar organizations to her own. A family photo of Laura, Myers and their children. Megan Setzer, who graduated from JMU in 1999, volunteers for the PCHA VA, while also serving as the board director for the Pediatric Congenital Heart Association (PCHA). Like Laura, Megan’s involvement with these organizations stems from her role as a mother. Megan’s son, Caleb, was born with a condition known as Hypoplastic Left Heart Syndrome. Megan’s efforts with both organizations are partly to provide a space for families like her’s, who need an outlet to express what they are going through. Much of which, many of us could not begin to understand. A photo of Megan Setzer’s son, Caleb. For the JMU graduate of 2007, Adam Armiger, his personal devotion to raising awareness about CHDs began when he was 10 years old. Adam is the president and founder of the Hope Marietta Foundation, an organization that bears the name of Adam’s sister, Hope Marietta, who died at just 15 days old due to congenital birth defects. The Hope Marietta Foundation (HMF) focuses on using a lighthearted approach to promote awareness, in order to celebrate life and to honor the memory of Hope Marietta. Adam’s organization hosts a variety of charitable events that support the families of children with CHDs. This past February, the organization hosted their 7th Annual Hope for Hearts Casino Night, the largest CHD fundraising event in D.C. Adam Armiger works closely with Sean Wainwright, a JMU graduate of 2006 and the co-founder of HMF. Sean currently sits as the vice-president and provides legal counsel for the foundation. In addition to the founders, Kerrin Delaney is a JMU Communications Studies graduate of 2007, tasked with brand development for the foundation. A photo of Adam Armiger (left), and Sean Wainwright (right), presenting Martha Goldberg with the “Nurse of the Year Award,” at the 7th Annual Hope for Hearts Casino Night. For SheRae Hunter, CHDs did not become a part of her life after a diagnosis within her family. Instead, she was introduced to CHD’s after meeting a few “heart kids” that she was taking photos of for a photo-shoot. SheRae struggled to understand the experiences of heart kids’ families, and so she sought out to find a way to get involved. With her professional photography skills, she established the Zipperstrong Project. The project is a photo series that depicts children with congenital heart defects. It is revered by organizations across Virginia for the way in which it captures a glimpse of what these children go through. Each child in the series is shown with their zipper-like scars that remain as a result of open-heart surgeries. Based out of Winchester, VA., the project is now approaching its third year, and the newest series is set to be released in February, which is National Heart Month. SheRae is married to a JMU graduate of 2008, Kyle Hunter. The Zipperstrong Project has included photos of both Laura Carpenter’s, as well as Megan Setzer’s children. 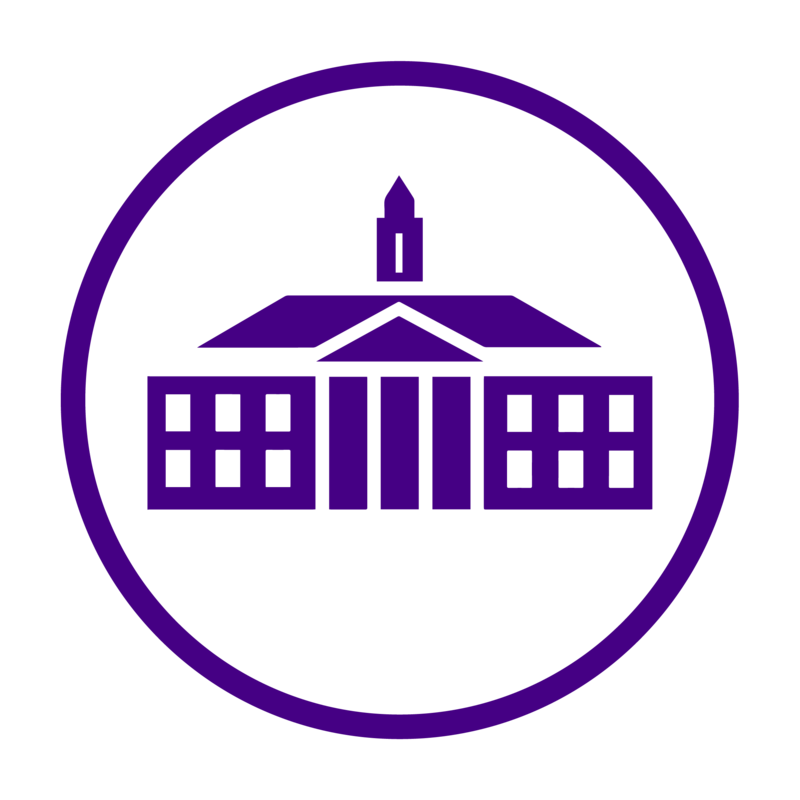 In addition to these alumni, the project has featured John Witmer, the son of JMU History Professor Andrew Witmer, and his wife, Maureen Witmer, who graduated from JMU in 2005. Photo collage of JMU Professor Andrew Witmer’s son, John. Have you been personally affected by CHDs? Do you know of anyone who has? The Daily Duke wants to hear your story. Comment below or visit the Contact Us page. Well done! This really turned out to be a great piece. Also liked your pictures on the Vietnamese soup review. Looks “pho” nomenol!